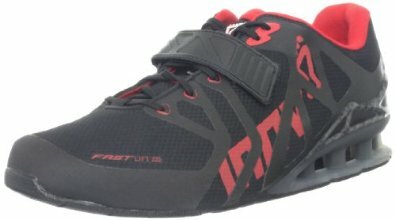 Following on from the success of Nike’s first stab at the Crossfit footwear market Nike have released the new enhanced Metcon 2 trainers in the UK. 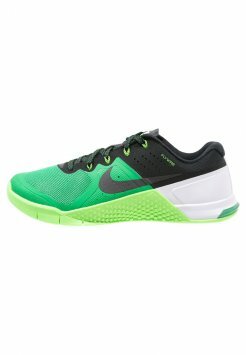 There are a limited colours of the Nike Metcon 2’s in the first wave of releases with Zalando offering 3 colours on first release. 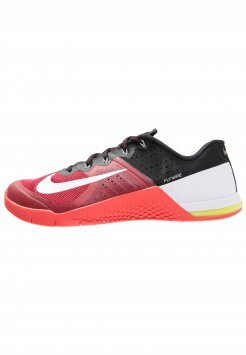 On the Zalando website are an all black pair of Nike Metcon 2, a pair of green and white ones and a pair of red and white Metcon 2 for just £100 meaning they are the cheapest online at £10 cheaper than the official Nike website. 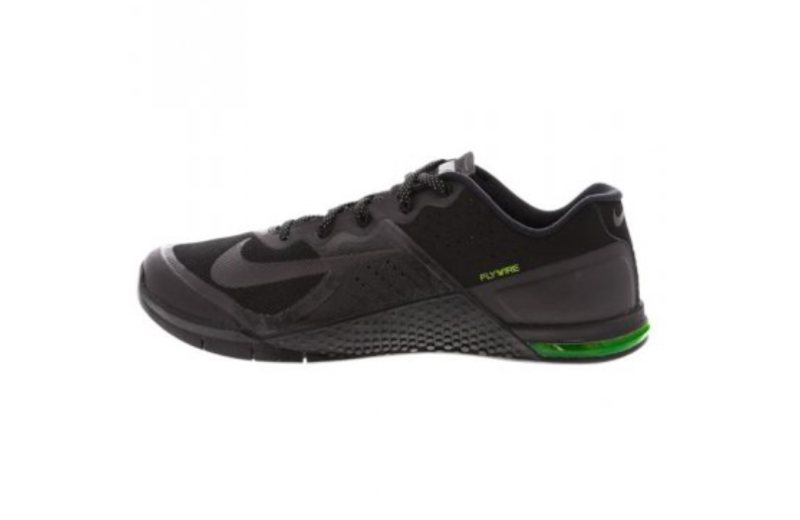 I’ve had my Nike Metcon 1’s for just over a year now and they are still going strong although there is a slight showing off wear and separation on the toe recently this week so I think i might have to invest in a pair of the new Nike Metcon 2’s in all black. 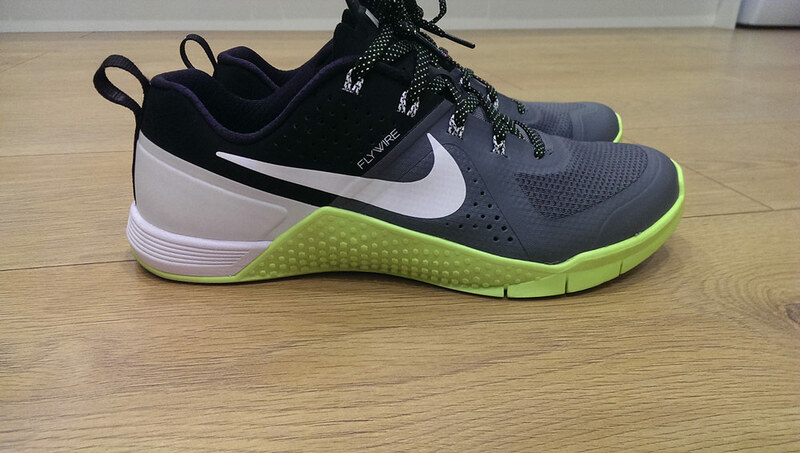 Take a look at the whole Nike Metcon 2 colours at Zalando.